I know I promised you guys this post a long time ago, but other things got in the way. 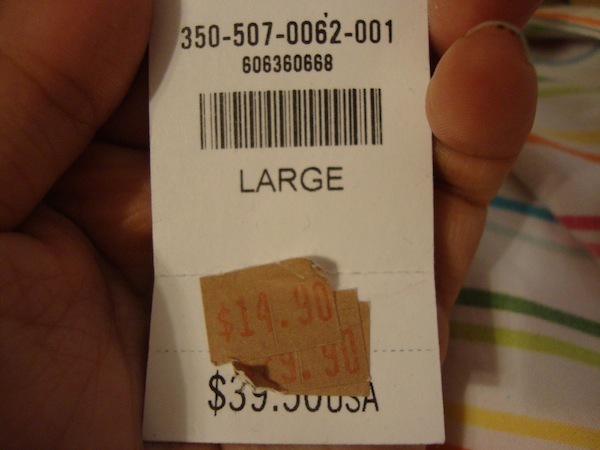 Basically, these posts are going to contain items/clothes/products that I felt were super cheap. Like dirt cheap. With that being said, I’m not sure how of these ya’ll will get, but we’ll see. Anyways, before I only had one item to show you, but now I have 2! 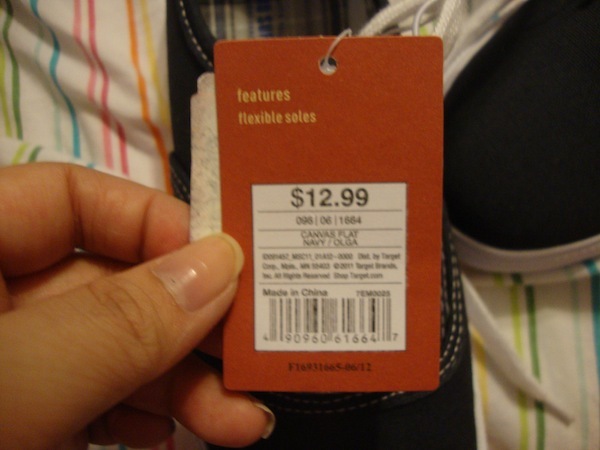 The first item I got from Hollister before Christmas. I think they were having a redline sale, and while going through the mounds of clothes, I found this beauty. I never had a slouchy, knit sweater, so I was super excited. On top of that, it was a large, so it was a normal length (on me) instead of a crop top. AND! Look at the back! It’s so cute! The only downside was that there were holes in the shoulder. Because of this, I went to talk to a sales associate, who ended up letting me talk to the manager. He asked me if I was sure if I really wanted it, because the sweater was no use to him, and he probably would have thrown it away. 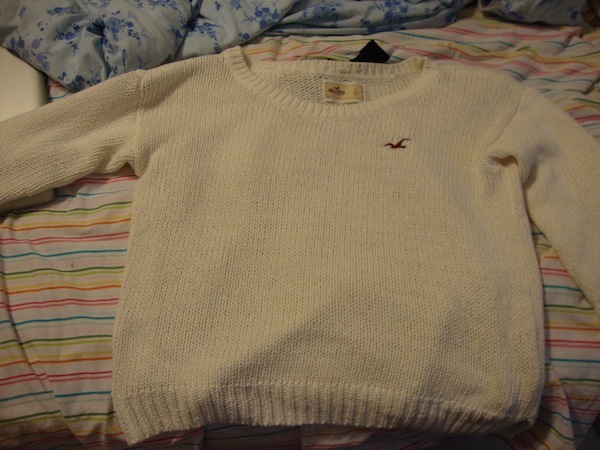 In the end, I got the sweater for $3.90 plus tax! 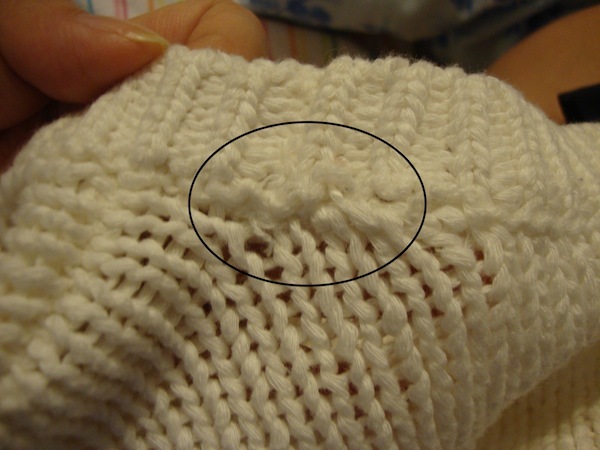 The holes weren’t that big of a deal to me because I was hoping my friend’s mom could fix them since she’s a knitter. 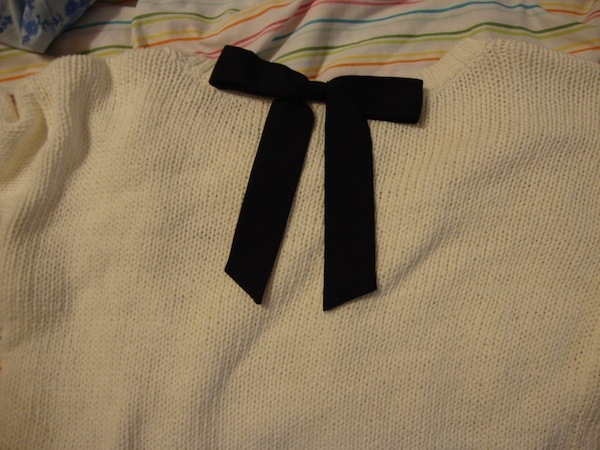 I got the sweater to her, and now it looks good as new! 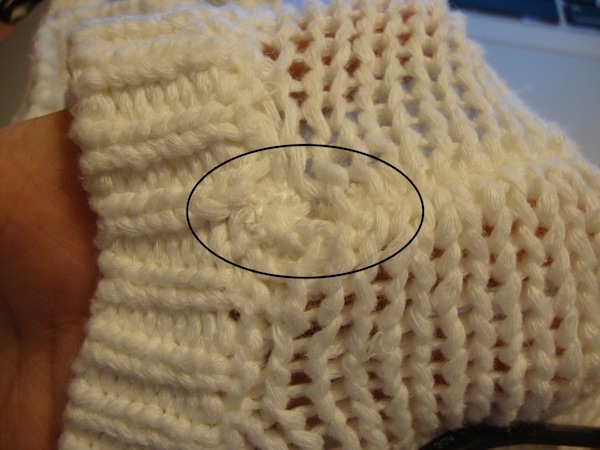 You can hardly tell that she knit it herself! The next item are shoes from Target. I really wanted to make so galaxy shoes, and after watching this video, I decided to stop by Target to get my shoes there. 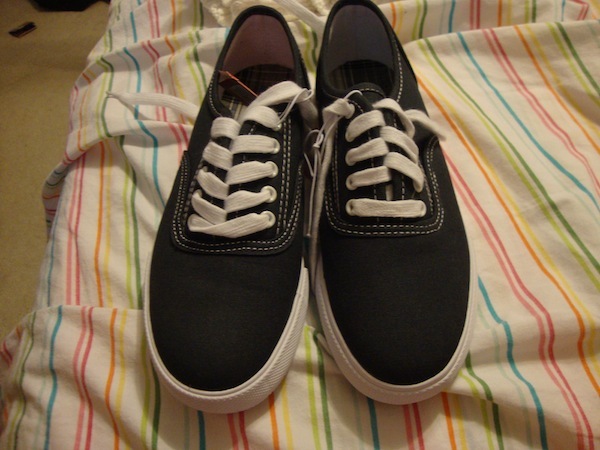 In the video, Gabby said that she got her shoes for $10, so I was expecting a similar price. I was wrong. 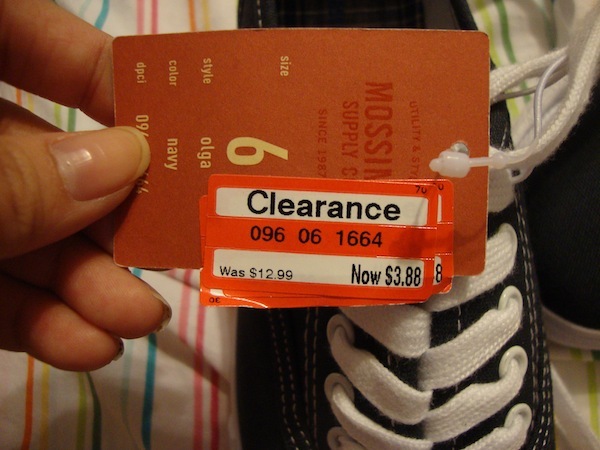 My shoes were only $3.88!! I was super excited that I got two navy pairs, one for the galaxy shoes and one just to wear. Thanks for taking the time to read this post! I hope everyone enjoys the rest of their Sunday!